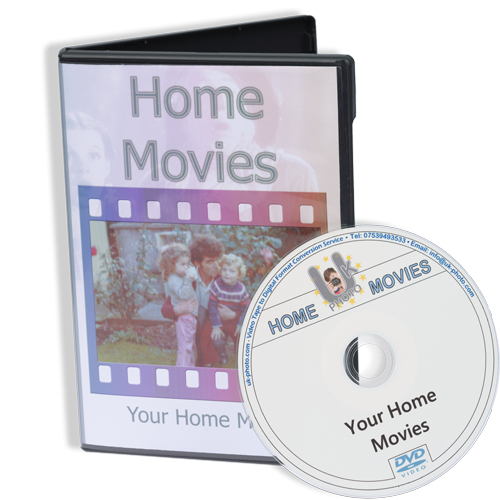 • All MiniDV tapes are supported (including HDV). If you choose to bring your tapes to us in person, please take note of our opening times. If you have any questions regarding our Video Tape to DVD service, please enter them in the box above. 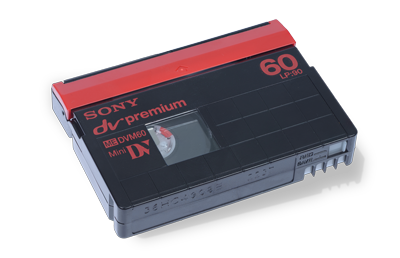 If you need us to transfer video tape to DVD or MP4, just bring them to our shop/studio in Reddish, Stockport.